Wake Up to Live! 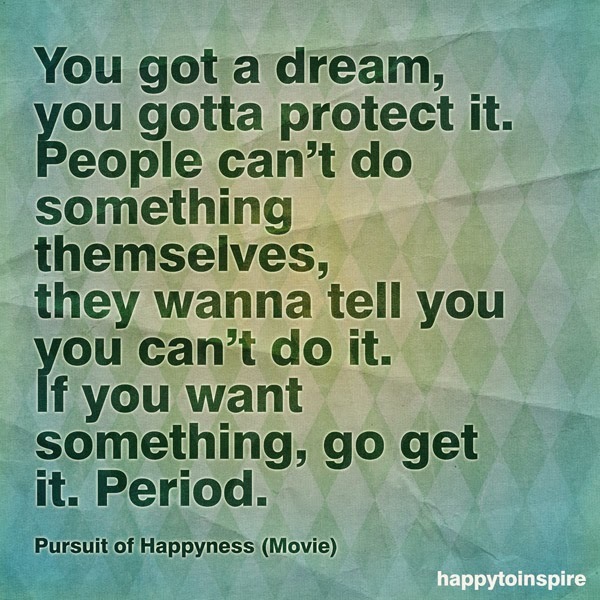 : You Got A Dream? Go Get It. You Got A Dream? Go Get It.